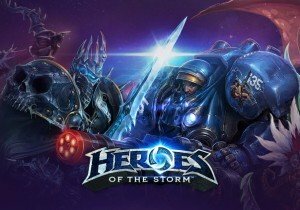 Heroes of the Dorm, the collegiate eSports tournament for Heroes of the Storm, announces its return in 2017. PAX Prime 2013 Day 1 Recap Part 2: Everquest Next, WildStar, Marvel Heroes, and More Cosplay! PAX Prime is always full of surprises. Surprise games. Surprise esports tournaments. Surprise cosplay, too! New Anaconda Map released for A.V.A.